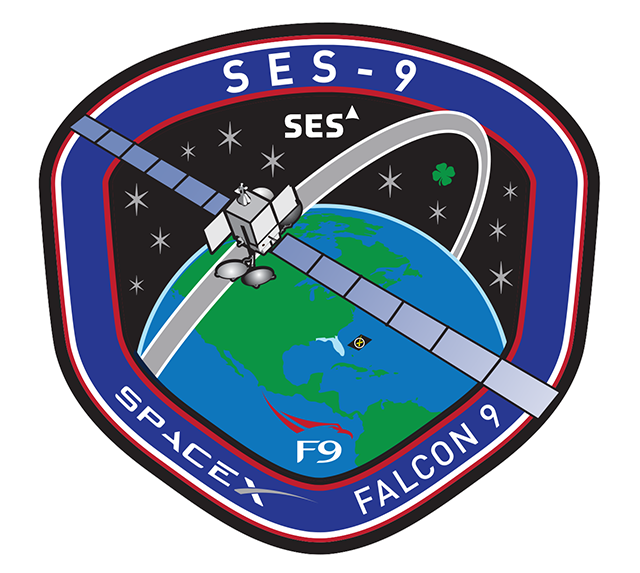 SpaceX will make a third attempt to launch the company’s Falcon 9 rocket with the SES-9 communications satellite on Sunday after back to back attempts on Wednesday and Thursday resulted in launch scrubs due to issues associated with the intricacies arising from the use of super-cooled Liquid Oxygen as a performance enhancement measure on the improved Falcon 9 FT launch vehicle. 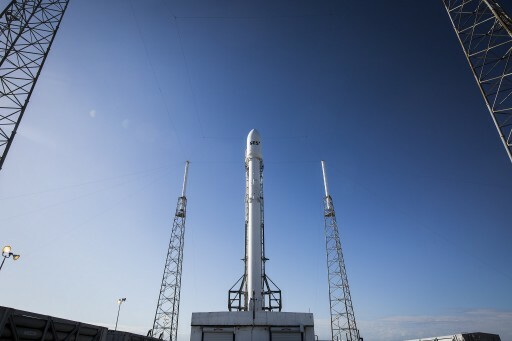 Sunday’s window opens at 23:46:51 UTC and has a duration of 94 minutes – though SpaceX will likely only get one chance of fueling up the 70-meter tall rocket and going for an attempt given the required temperature of the sub-cooled oxidizer. 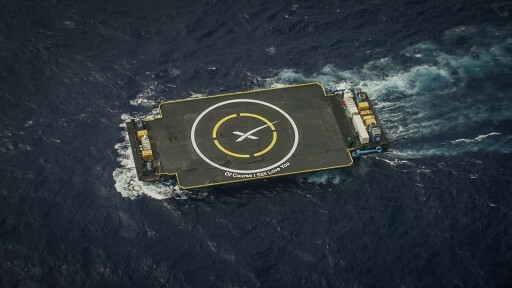 The SpaceX launch team returned to console on Sunday to put the Falcon 9 rocket through a multi-hour testing operation involving the various electronic systems, the communications gear, Flight Termination System, Propulsion Systems and the rocket’s redundant flight computers. 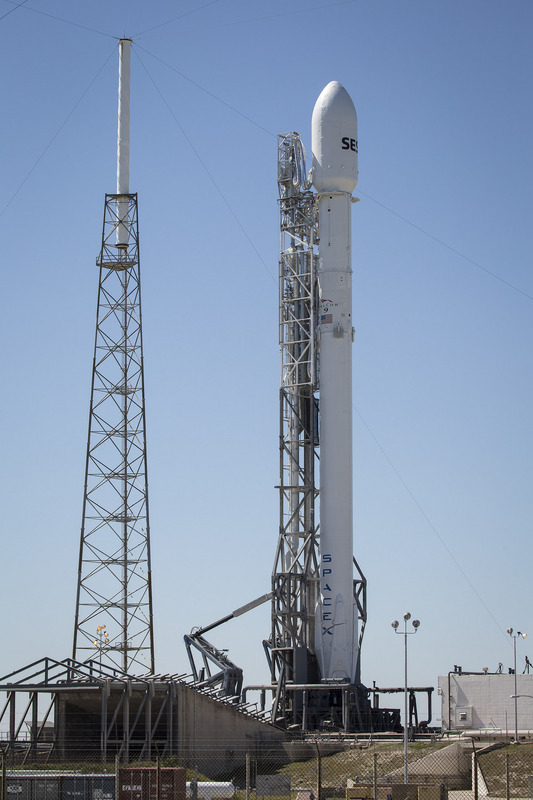 Reconfigurations of launch vehicle and ground systems will wrap up around two hours ahead of the targeted launch time and range controllers will keep close watch over the launch corridor when Falcon 9 will head into the fast-paced events of the last countdown hour. Topped by the 5,300-Kilogram SES-9 satellite, Falcon 9 FT will need its maximum possible performance to meet the target Supersynchronous Orbit while also preserving a small amount of fuel for the return of the first stage booster to the Autonomous Spaceport Drone Ship. Maxing out Falcon 9’s performance means that SpaceX has to pay close attention to the temperature of the Liquid Oxygen loaded into the vehicle to reach the correct LOX density and with that the correct mass of oxidizer needed for the vehicle to accomplish its high-energy delivery. On Wednesday, SpaceX opted to take another day to further chill the LOX to a temperature of around –207°C and come back for an attempt on Thursday that also saw a more favorable weather situation. Falcon 9 headed deep into the tail end of its countdown, but the launch team was forced to scrub the launch at T-1 minute and 41 seconds when Liquid Oxygen loading on the two-stage rocket could not be finished in time to permit liftoff. Because temperature is a primary driver for this mission’s performance, SpaceX aims to load the oxidizer into the tanks as close to T-0 as possible to avoid LOX from warming up. 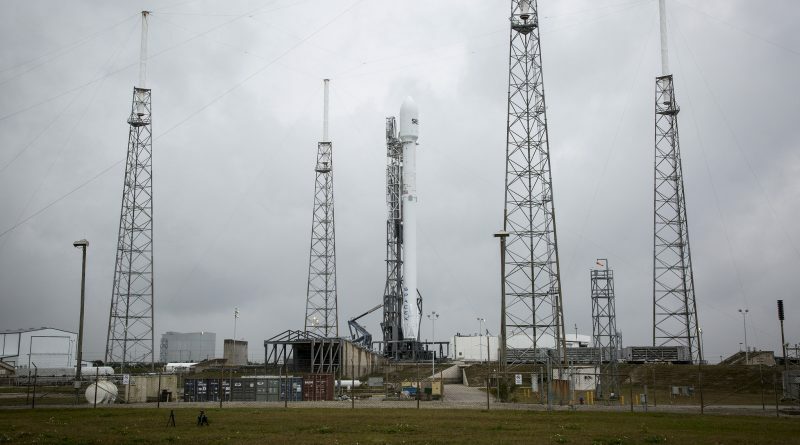 On Sunday, Falcon 9 will head into propellant loading just over half an hour ahead of launch, again leaving only a small margin when filling the rocket’s tanks with around 500 metric tons of LOX and chilled Rocket Propellant 1. Teams will verify LOX temperatures, especially on the second stage, when Falcon 9 will be executing the final steps ahead of launch inside T-10 minutes. Liftoff will likely target 23:47 UTC if the previous launch attempt can be taken as an indication. Weather will not stand in the way with a 95% chance of acceptable conditions shown in the forecast. Winds will be calm and few clouds are expected in the evening skies, though a very slight chance of low-level clouds remains. If launching on time, Falcon 9 will provide a spectacular sight, heading into the skies over the Space Coast 25 minutes after sunset, flying into illumination a short time after lifting off with its engines delivering nearly 700 metric-ton-force of thrust at launch. The nine Merlin 1D engines on the first stage will fire for two minutes and 36 seconds, accelerating the vehicle to a speed of over 2.5 Kilometers per second. Following separation, the first stage will embark on its daring return – attempting a high-risk return that is not expected to succeed given the energy of the booster at separation and severely limited reserves of propellant which will not permit the vehicle to fly a ‘standard’ return profile with three burns as part of the descent. Instead of conducting a boost-back maneuver, the first stage will remain on a ballistic trajectory and home in on the Autonomous Spaceport Drone Ship, stationed 660 Kilometers from Cape Canaveral. 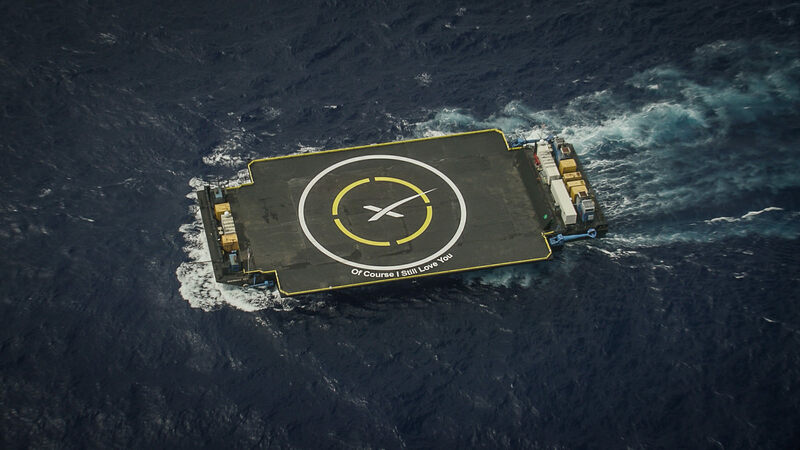 Because the first stage can not slow down ahead of re-entry, it will have to endure extreme forces and temperatures not seen in previous attempts including the successful booster landing in December. Making its most torturous re-entry to date, the booster will deploy its four actuated grid fins to guide itself to the ‘Of Course I Still Love You’ Drone Ship followed by a landing burn that will hopefully result in the first stage coming to rest on its four landing legs to mark SpaceX’s first successful booster landing at sea. The second stage will fire its MVac engine for a little over six minutes to reach a Low Earth Parking Orbit, shedding the large payload fairing along the way, around three minutes and 42 seconds into the mission. Once in orbit, the second stage will coast for 18 minutes to be able to fire its engine again when passing the equator so that the high-point of the insertion orbit is also located over the equator, easing the process of maneuvering SES-9 into Geostationary Orbit. The second burn of the MVac engine is expected to commence 27 minutes after liftoff and last 48 seconds, though the second stage has been programmed to burn as long as possible, cutting off when propellants reach a minimum residual level. This is hoped to deliver an additional boost in speed by firing for a few seconds longer than for a guided shutdown, lifting the orbit’s apogee to supersynchronous altitude over 39,000 Kilometers. The actual insertion orbit will depend on the second stage’s performance which is driven by the mass of fuel on board, explaining why SpaceX is putting a priority on propellant temperatures. 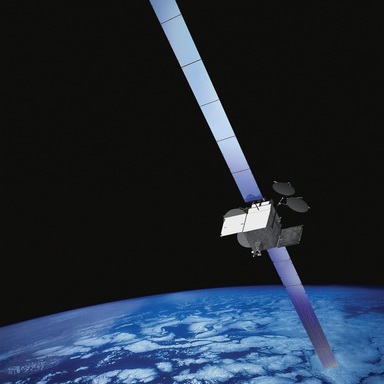 SES-9 will be sent on its way 31 minutes after liftoff, ready to begin a 45-day climb into Geostationary Orbit to reach its position at 108.2°E from where it will deliver TV and data services to millions of households in the Asia Pacific Region as well as mobile customers at sea and in the air.